Need flooring? 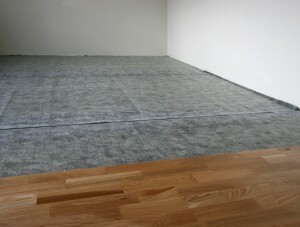 Engage the services of the flooring specialist in Tonbridge, Cherry Carpets. Tonbridge is a town which is situated on the River Medway, part of the county of Kent and 29 miles to the south east of London. Surrounded by semi-rural locations, Tonbridge is a market town that has an abundance of beautiful open spaces. Top attractions include the historic castle which is more than 900 years old. Road networks are excellent with the A21, A20, M20 and M25 providing access plus there’s a mainline train station as well. When it comes to understanding flooring, Cherry Carpets has it all. Our experience of providing our Tonbridge customers with top quality flooring solutions ensures that we can supply you with exactly what you want. Our suppliers are reliable and the manufacturers have amazing reputations and this guarantees that you will have complete satisfaction. Whether you are looking for flooring that is hard wearing or luxurious we have it all. Finding the flooring for your home at a price you can afford has never been easier. As we only work online we keep our outgoings at a minimum which means we make savings and if we make savings then so do you! We want our customers to have an experience they will never forget when they choose to purchase flooring from us. At Cherry Carpets we take great pleasure in providing our customers with choice and quality throughout our entire range. Our carpets come in a range of colours and styles so you can be sure you will find what you want. We have plush carpets and hard wearing carpets ensuring that we have something for every household. Our customer service team are experts in every sense of the word so if you have a query, feel free to give us a call or drop us an email. Whatever your budget may be we have something for you because everyone deserves to have a wide range of carpets to choose from. If you are looking for an alternative flooring style then we can also help because we are also experts in other flooring solutions. Our hard flooring range offers you the chance to create an individual look regardless of the style of your room. Hard flooring is durable, easy to clean and stunning to look at. 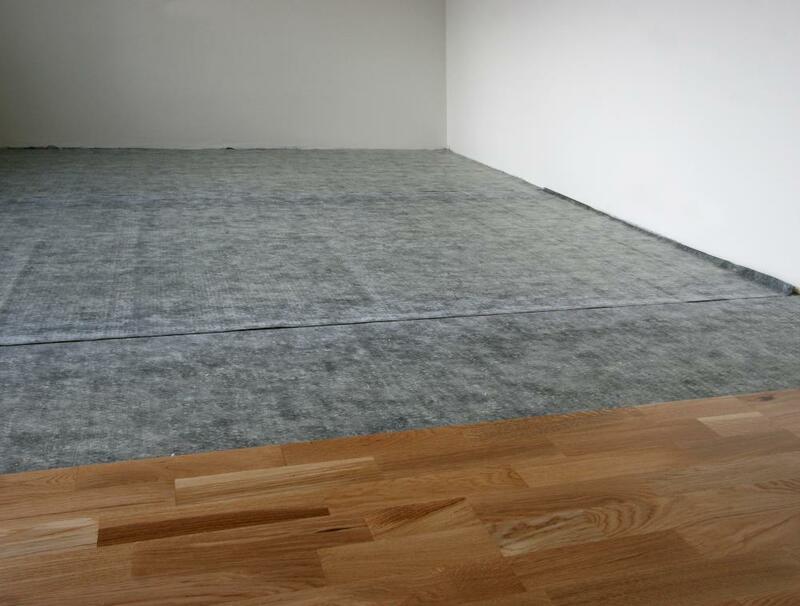 It is not only carpets that we are good at – we have hard flooring covered as well! Our engineered wood flooring range covers many different budgets. However, we promise that regardless of your budget our engineered wood flooring will transform your room and add character at the same time. It comes in a range of colours, grains and styles so you can create any look that you wish. It is versatile, durable and will continue to look good as the years roll by. If you feel that wood flooring is out of your range – stop right there, because we make sure it isn’t! Our laminate flooring range is ideal for those with smaller budgets as well as those with larger budgets. This flooring not only looks spectacular but enables you to incorporate it into any room in your home. It is great in bathrooms, kitchens, living rooms and hallways. A choice of colours and designs will ensure that you find exactly what you want and a price that is affordable. Too much choice is never a bad thing as far as we are concerned! Are you looking to spend more on your flooring? If so, our solid wood flooring range is ideal for you. This flooring is unique and made with care and attention. Made from solid wood as the name suggests, it brings with it the look, feel and smell of natural wood. This comes in a number of grains, designs and colours allowing you to fit into any look you want to achieve. This is a special flooring that will really give your home that extra dimension. It ticks every box in terms of versatility, durability and style it really does have it all. The best thing about our solid wood flooring is not just the way it looks but our incredibly low prices. Occasionally our Tonbridge customers are looking for flooring that offers the same properties as hard flooring but comes with a different feel. Vinyl flooring has all the answers! This flooring is adaptable because it can be laid in a number of rooms and it comes with the same durability as hard flooring has but it is also flexible because of the many designs. It comes in a tiled effect which is great for bathrooms and kitchens or a wood effect which is great in any room. It also comes in a range of colours which makes it perfect for play rooms, en-suites or any other room for that matter. Vinyl flooring really does have it all.